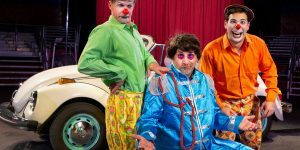 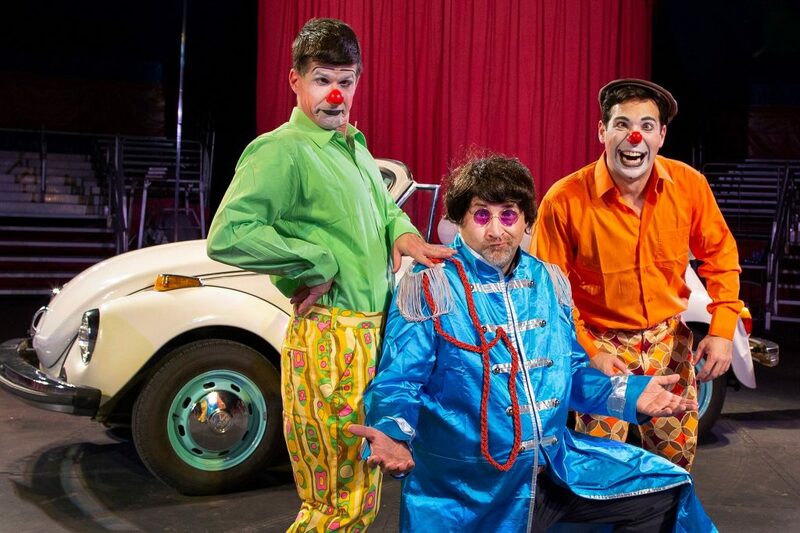 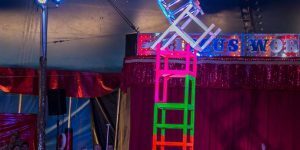 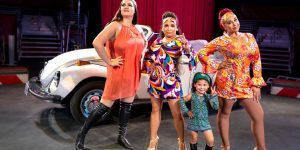 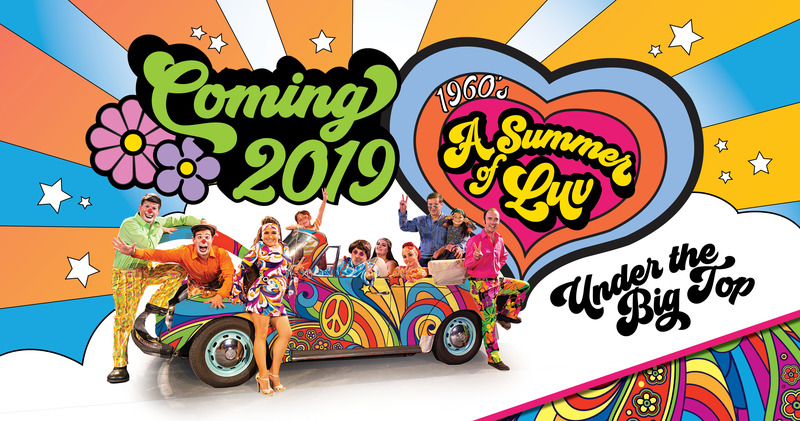 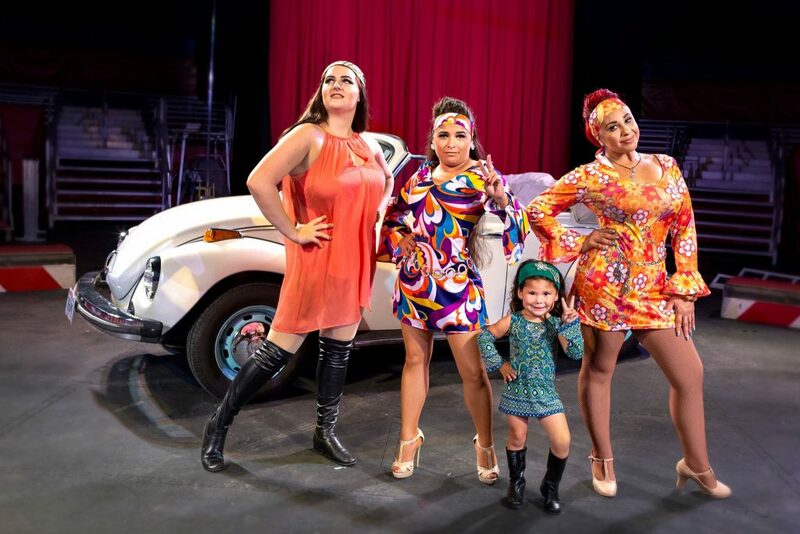 It’s Circus World’s 60th Anniversary, and the big top is back with even more circus fun, thrills, and excitement – featuring an all-new “Summer of Luv Under the Big Top” our 1960’s-inspired circus performance. 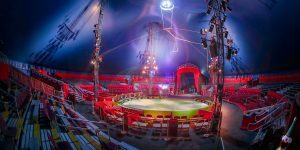 Watch this space for details of acts that will be featured in 2019 Every seat is within 30 feet of the center ring action. 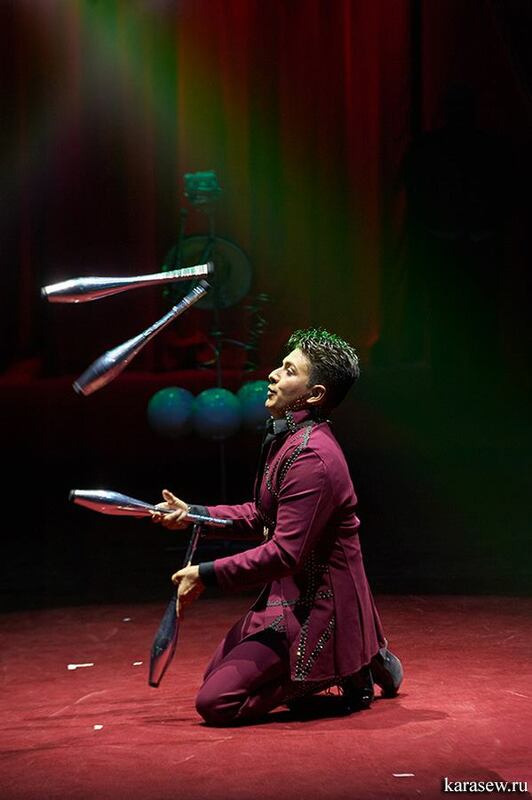 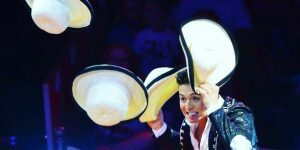 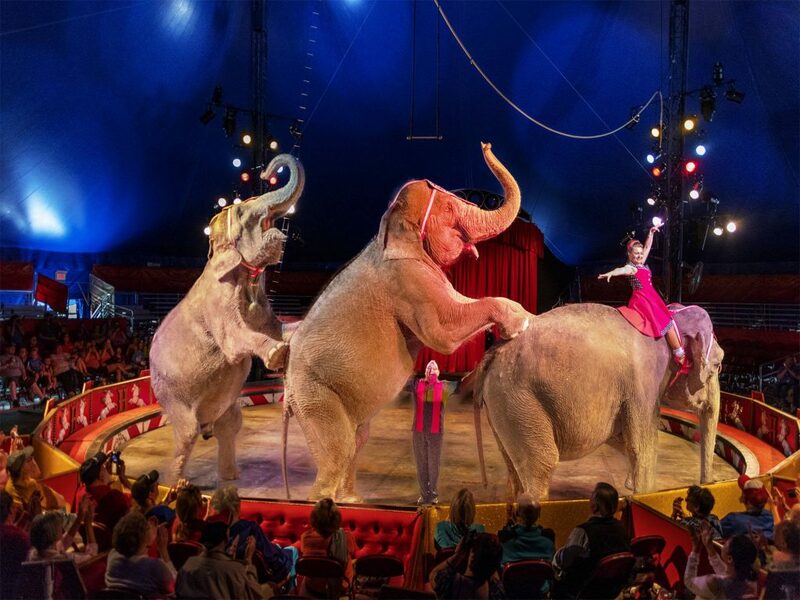 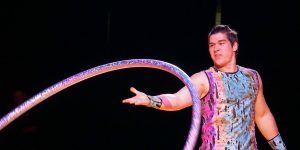 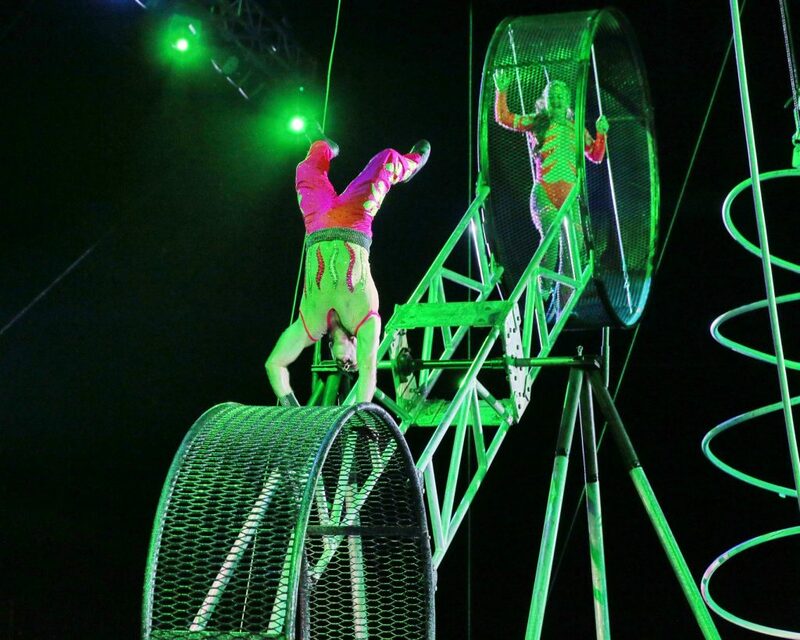 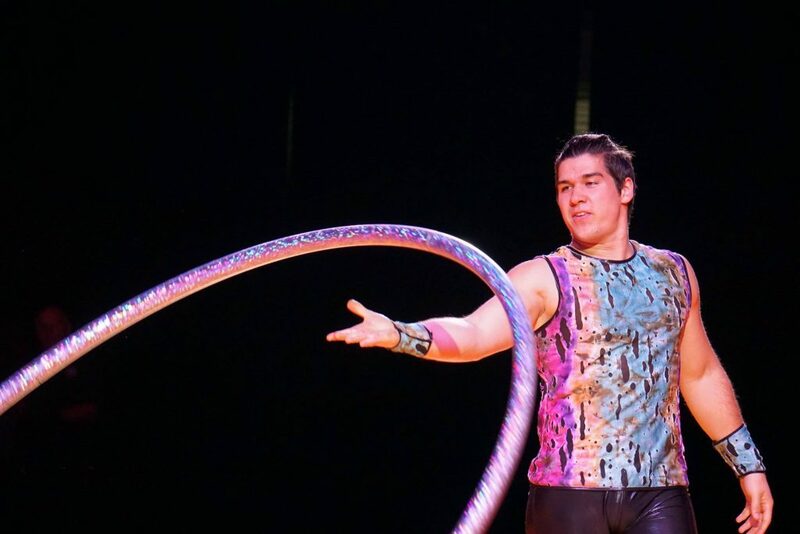 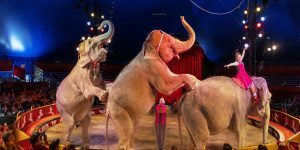 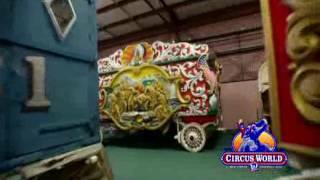 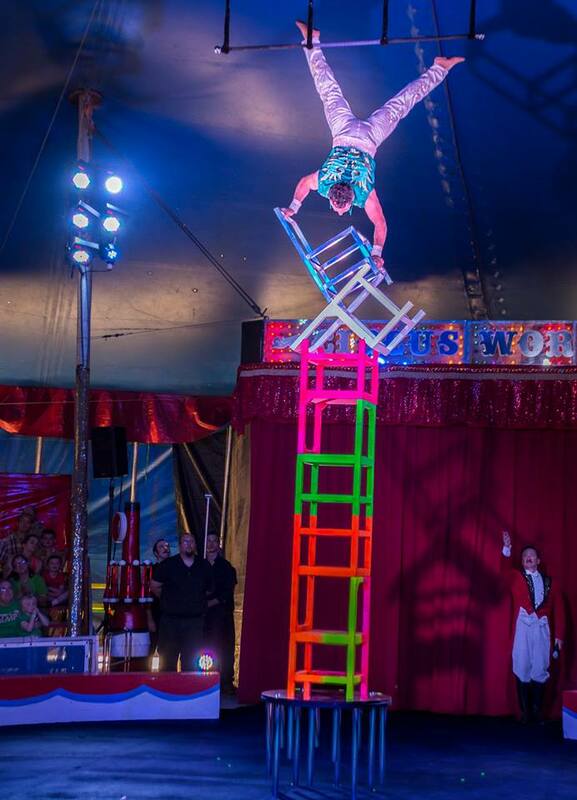 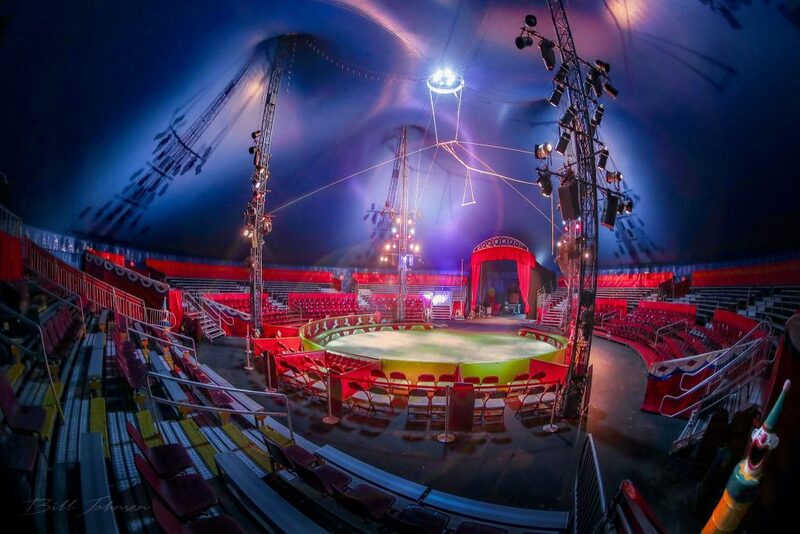 The circus runs about an hour with 2 shows daily from May 17 – September 1. 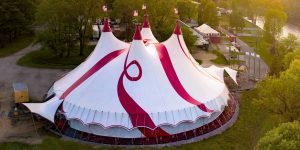 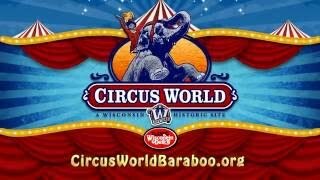 Performances are: (May 17- June 27) 11:00 am and 2:30 pm, and (June 28 – September 1) 11:00 am and 3:15 pm under an expansive big top tent… Remember; it’s always better live! 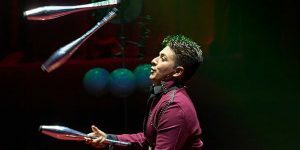 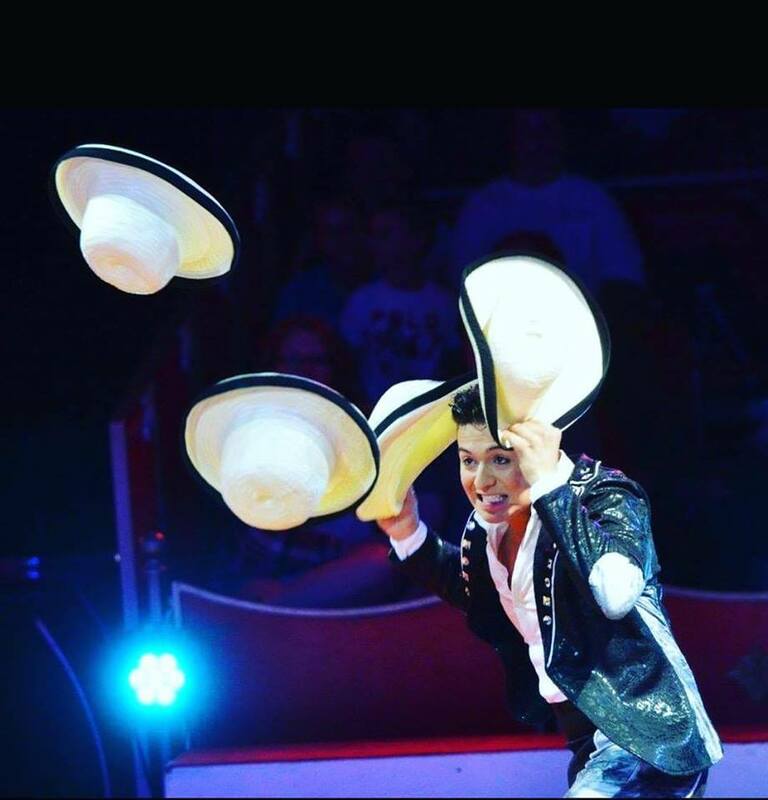 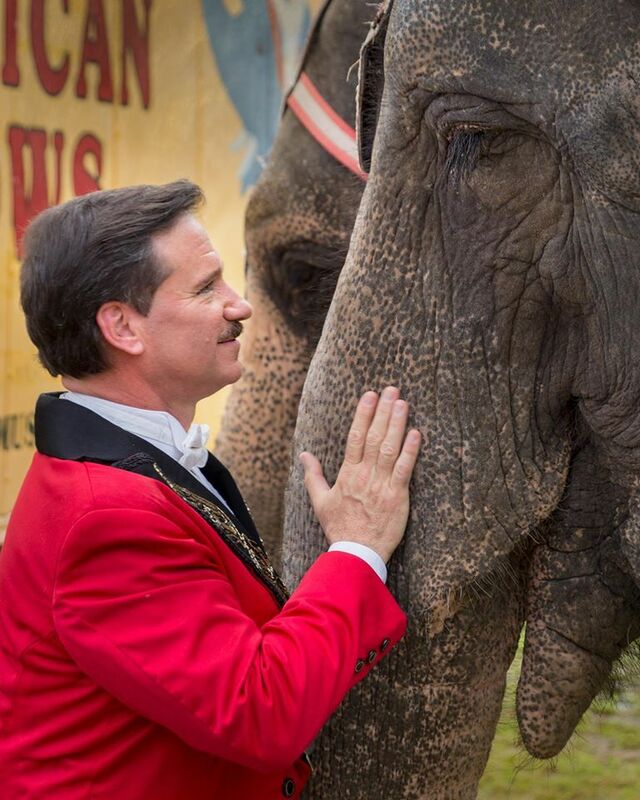 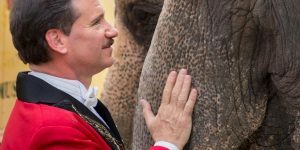 Ringmaster Dave SaLoutos loves what he does and cherishes every moment.